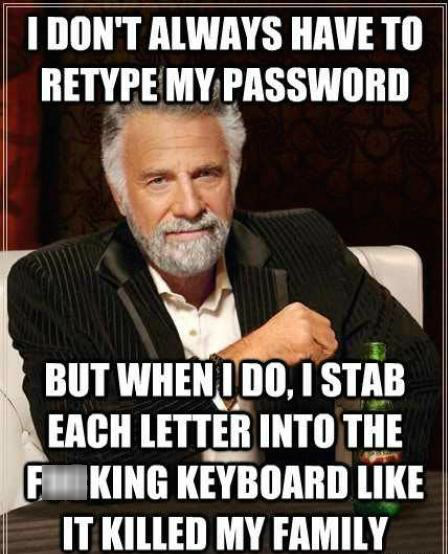 I too find typing my password twice annoying but I suppose the alternative is mistyping it without knowing. Hold on, no, the alternative is to paste it from the keyboard buffer after your password manager puts it there. No mistyping possible that way.